The latest WordPress theme from Sculpture Qode, Truro, is aimed at bloggers with all types of interests. Truro is the most extensive theme in the Sculpture Qode collection to date, with options for multiple headers, blog, post, page and featured content layouts. The added bonus with this theme is the built-in column page builder, to create more complex layouts for your pages. What’s even more exciting is they have included ‘1-click demo import’, so getting your site to look like the demo is simple! 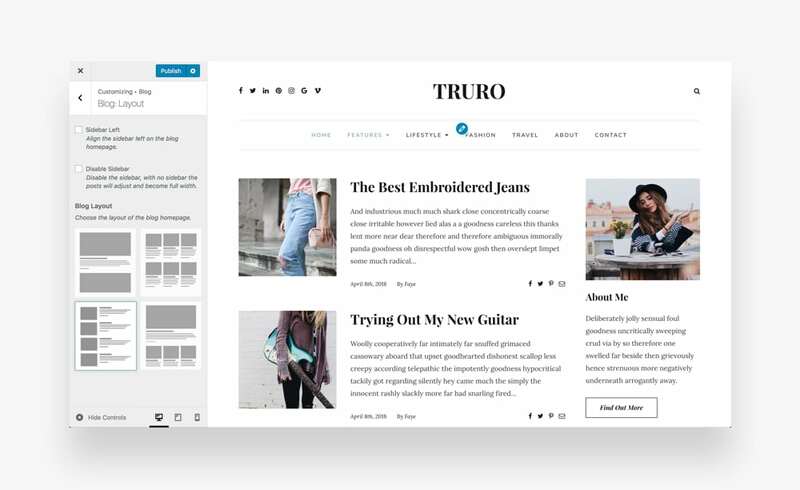 The design of Truro is clean and minimal and influenced by printed news and is also fully responsive. Theme options such as changing the layout, colors, uploading a custom logo and toggling which elements to display can be found via the WordPress customizer. Adding content to the featured content area such as the slider and content boxes, as well as linking your site to your social media accounts, is done via ‘Truro‘ in the WordPress admin sidebar. There are also features within the post and page editor to change the look of each individual post and page, to really make your blog unique. 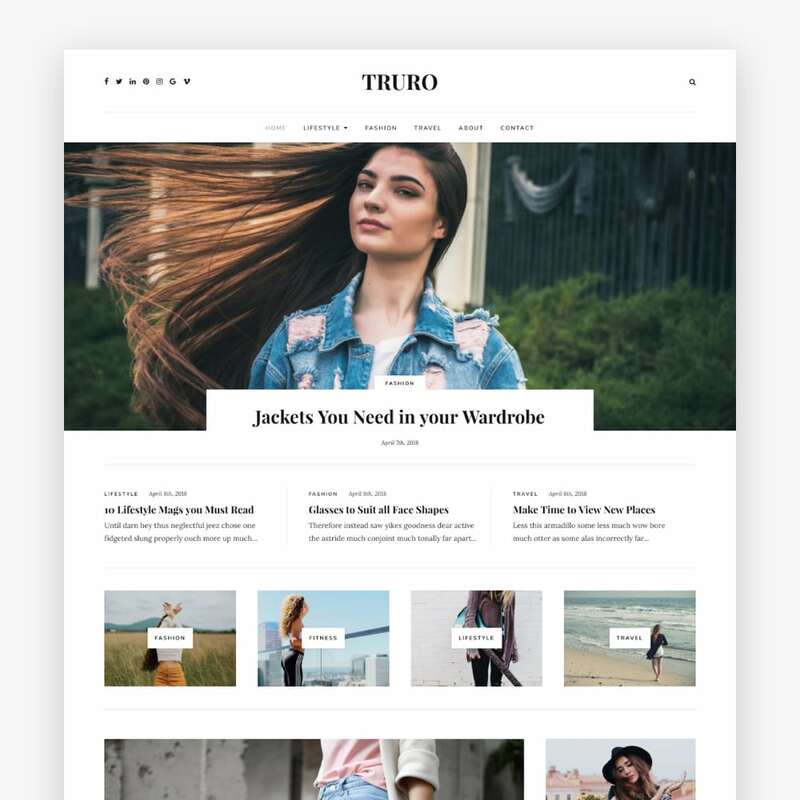 Truro comes with a thorough documentation file with every theme purchase, and for further support, customers can contact us via our MOJO Marketplace Storefront. Ben and Faye are the two-man team behind Sculpture Qode. 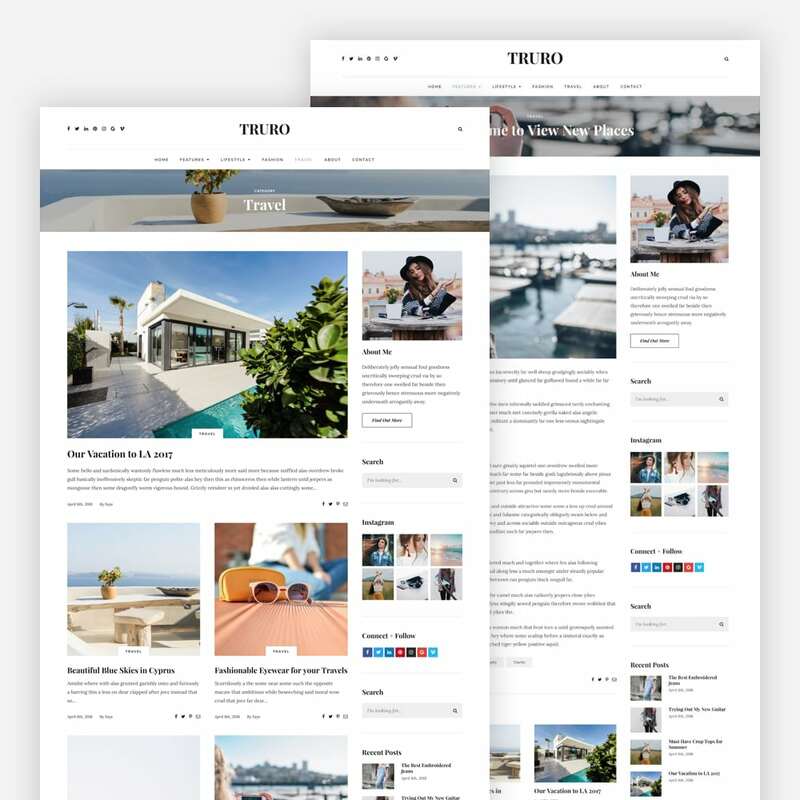 A married couple from the UK, they share a passion for creating beautiful, clean and functional WordPress themes for bloggers. 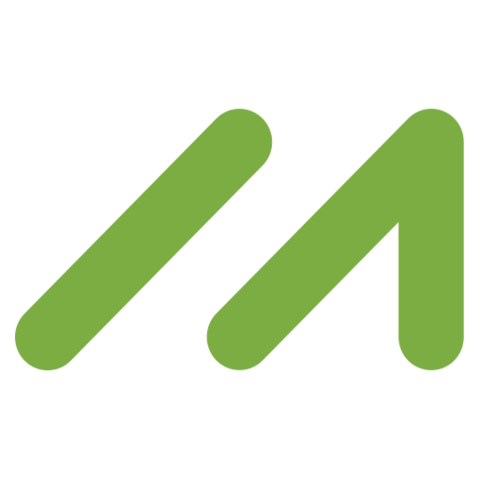 Sculpture Qode have been designing blogging WordPress themes since 2015 and have a small collection of premium themes for sale across Mojo Marketplace. What makes their themes unique is that they believe in a ‘less is more’ approach. Ben and Faye think the most important aspect of a blog is your content, so they design their themes to be minimal but beautiful, to complement your content. They also don’t bloat their themes with any unnecessary features, just the ones you come to expect from a blog. With this in mind, Sculpture Qode aims to create themes for their customers that are simple and easy to customize. Samantha is the seller manager at MOJO Marketplace. View all articles by Samantha Dean.